Just hoping for a good trilogy for now. 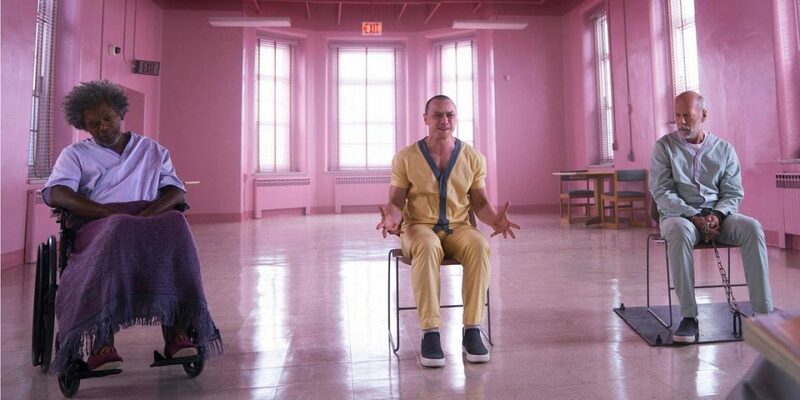 M. Night Shyamalan’s upcoming Glass could very well be one of the most anticipated films of 2019. 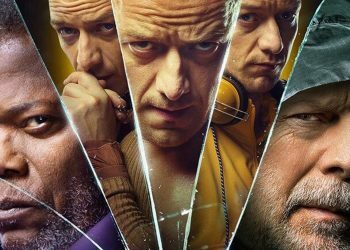 The film serves as a sequel to last year’s Split which was in itself an unexpected sequel to 2000’s Unbreakable. 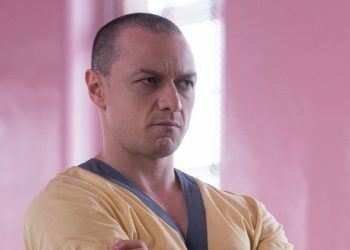 With Bruce Willis and Samuel L. Jackson returning as David Dunn and Elijah Price respectively along with James McAvoy’s Kevin Wendell Crumb, the film looks like it’s going to deliver something wholly intriguing for the Shyama-verse. 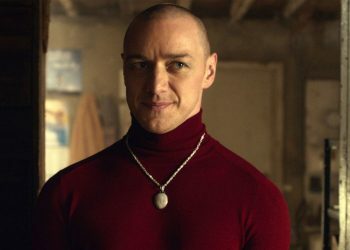 Glass would no doubt be a success mostly thanks to the success of Split which saw Shyamalan’s triumphant return to form following a stream of crap with the likes of The Last Airbender and After Earth. I know The Visit was released before Split and although that was pretty cool, it was Split which really hit the mark. With the amount of hype, you would honestly expect Shyamalan to expand on this with more follow-ups. 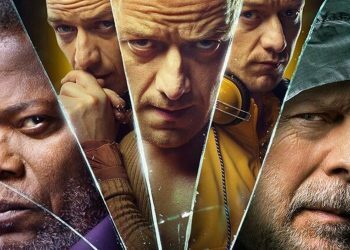 However, it looks like a follow-up to Glass from the director would be unlikely. A whole trilogy would be better instead of milking the s–t out of a premise. 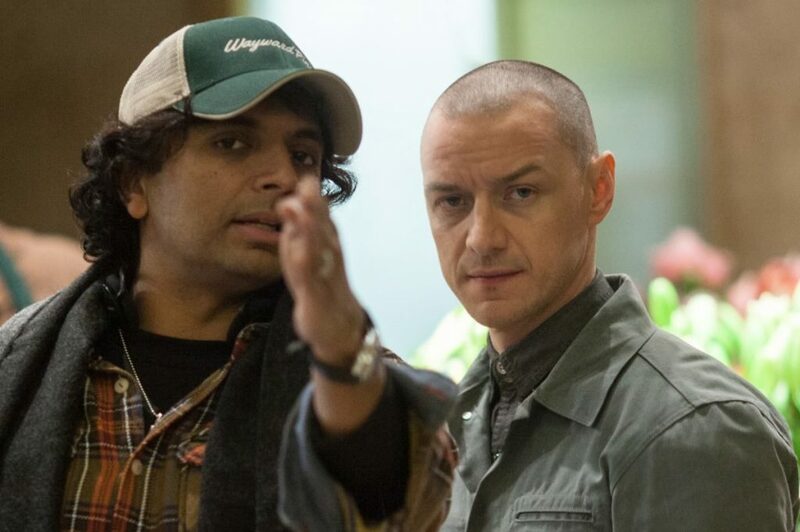 It’s good to see Shyamalan wanting to try new stuff out which to be fair he has despite its quality but take into account that this statement only indicates that he wouldn’t likely be penning it so someone else could take the helm. 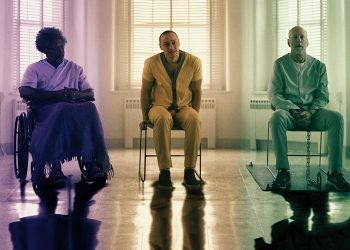 Unbreakable and Glass are both pretty different thrillers themselves with the former being a superhero flick and the other being more horror. We’ll see where Glass goes once its out.